Oops! I missed day 2! I shall try to post twice today to make up for it! I am currently on assignment in Hawaii (and by assignment, I mean that I am taking law school classes and have an internship with the EEOC… but in my mind I am on a spy adventure)!!! I’ll be here all summer so expect many beach/mountain filled posts! Since leaving Indiana last Tuesday, I’ve read 2 books. Number 1 was the Maze Runner by James Dashner (barely pictured above). It’s not bad and I think I’ll venture to the second book in the series, but I am a finisher of books/series so that’s not telling. It’s set in the future it seems and a bunch of boys and young men are trapped in a maze that they have to solve to get out and get back to their families. Second up was The Year of Magical Thinking by Joan Didion. I chose it because I have been interested lately in death and grieving and how we approach it as a culture. She writes about the year after her husband dies where her brain compulsively hopes/believes that he will come back. The writing is good if a little scattered at times (but that seems genuine because grief screws with your thought process). The one issue I have with it is that I wish she had written it from a more anonymous point of view. I don’t even know who she is I recognize her face but it feels like she expects me to care who she and her husband are and all their famous friends. Maybe it is an unconscious way of saying: I am important… this shouldn’t have happened to me. What are you reading? 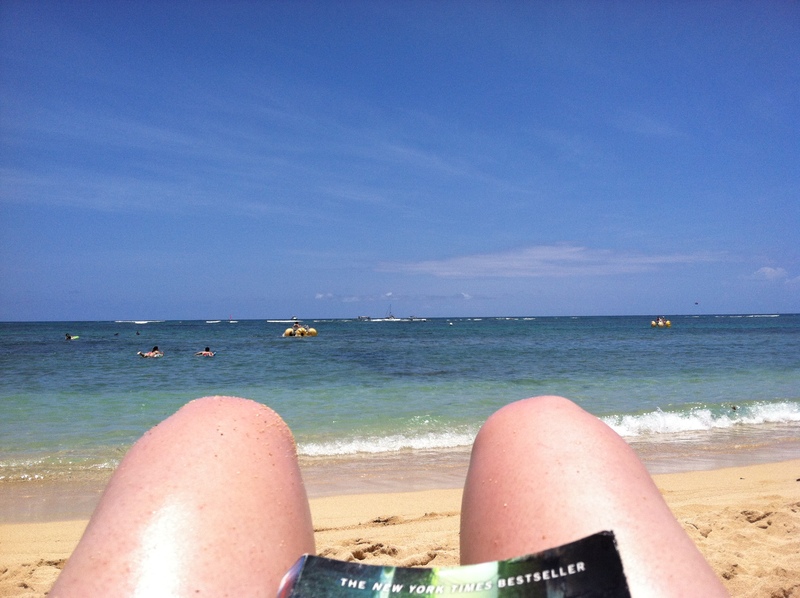 What’s on your summer booklist?